We do lots of events that are open to all APBTs; spayed, neutered and un-registered APBTs and mixes too. Club members enjoy staffing community outreach booths at pet fairs. We will also be glad to give training classes or talks to your rescue group, animal shelter or animal control agency. 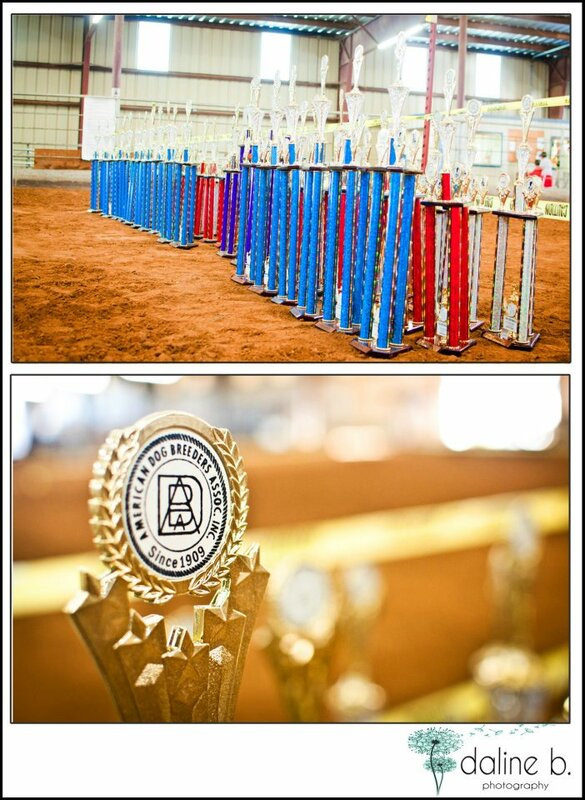 — Fun Show / Walkathon / Handling Seminar in Arlington. — Mystics and Moonpies festival at White Rock Lake. — Candlelight vigil for National Homeless Animals week. If you know of any events or festivals that would be good for our club to attend, please let us know!